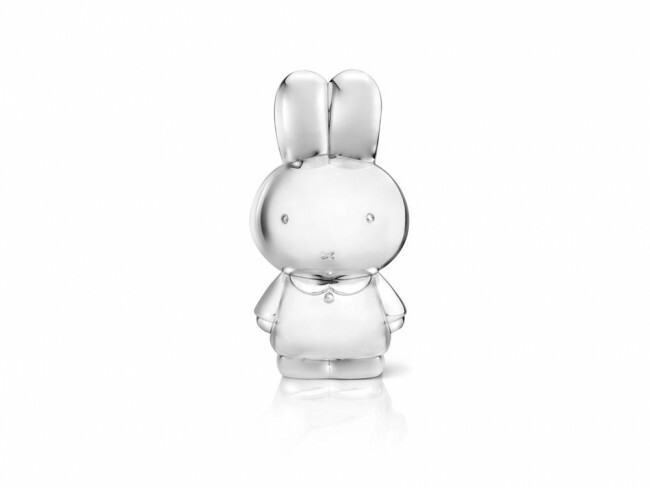 Beautiful, polished money box in the shape of the famous rabbit miffy. The money box can be engraved, making it ideal as a personal gift. 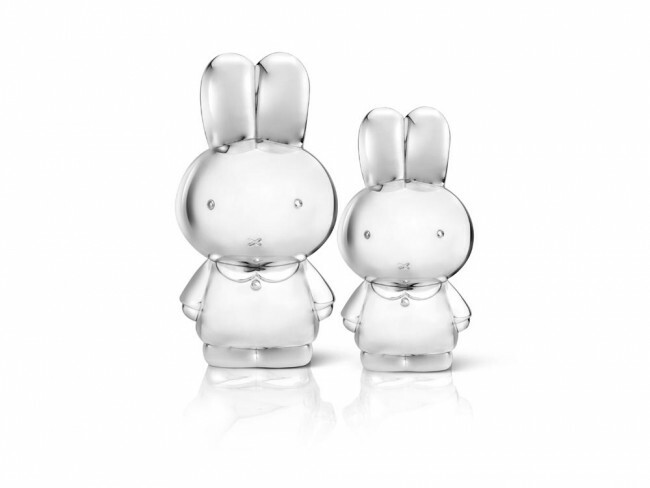 This miffy money box is silver-plated and lacquered and does not require polishing. You're reviewing: Money Box miffy sp./lacq.